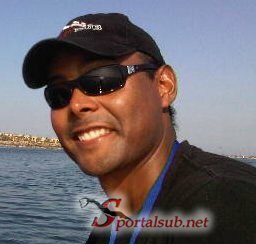 We are a website dedicated to information on the world of underwater activities in Spanish. Freediving, Recreational and Sport Diving, Technical Diving, Diving Scientific, Finswimming, Spearfishing, Underwater Rugby, Hockey Underwater, Underwater Photography, Underwater Video, Target Shooting Underwater, Underwater Orientation. Underwater Conservation of the Environment, Courses, Training and everything related to the underwater world. Our main headquarters is in Caracas, Venezuela and we have information from correspondents and contributors around the world who help us keep up to date with their information and contributions our site.